In order to preserve the Kapampangan culture in the City of San Fernando Pampanga, they organized the Piestang Tugak or Frog Festival to promote the province numerous frog traditions. The residents of San Fernando set aside a distinct day to honor frogs because of its contributions to the Kapangpangan beliefs and economy. It also brings to mind the San Fernando in several ways, including its resiliency. 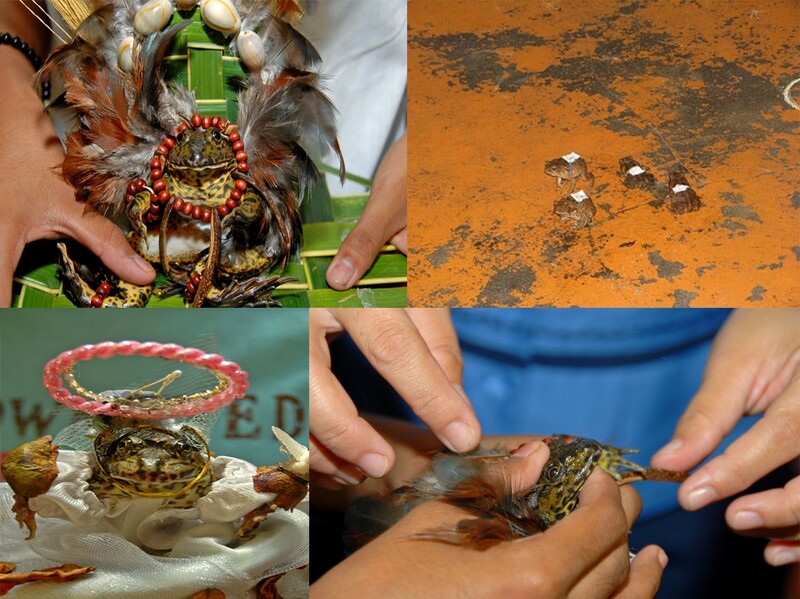 Frogs become part of the Kapampangan culture especially for the San Fernando. Way back to its beginning, as their forefathers would start planting rice while the kids would fixed out the rice fields, rivers and creeks that was nurtured by the Rio Grande of Pampanga. This is the start of rainy season will finally became a frog-catching period. Catching these amphibians was fairly easy, with the use of fishing rod and a string; the children waggled a piece of cloth in mid-air to sham insects. When the frogs hopped and swallowed the cloth, they will be placed in reed sacks to be dressed later with ash to eliminate their slime. However, the traditions of Kapangpangan are disappearing due to inescapable development and city growth. Thus, there is an essential need to revitalize and promote these rich Kapampangan frog behaviors. Thus, the Frog festival or Piestang Tugak was conceptualized in the year 2003 by the three Most Outstanding Kapampangan Awardees namely Mr. Ivan Anthony Henares, the City Tourism Officer of San Fernando Pampanga, Mr.Rolan Quiambao, a CSFP Arts and Culture Council Chairman, and Mr. Robbie Tantingco the Director of Center for Pampanga Studies that has been successfully held annually every month of October. When the Frog Festival or the Piestang Tugak was just begin, the event was mainly focused on catching and cooking frogs, the favorite exotic delicacy in province of Pampanga since frogs are said to be the big part of the Kapampangan culinary tradition and culture. They also have a lot of recipes related to frogs and most of it will be showcased during the annual Frog Festival or Piestang Tugak. 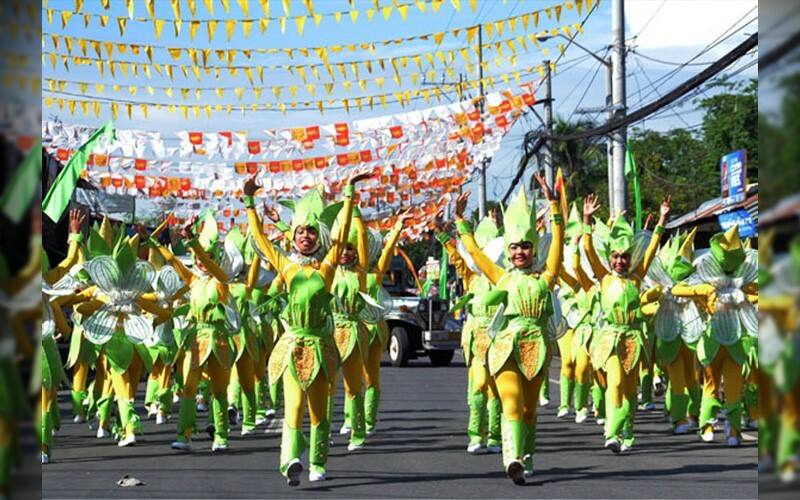 Nowadays, the regular events from the San Fernando Festival are the street dancing competition, paduasan or the frog catching, cooking of frogs, frog Olympics and the frog mascot contest. This is just like a parade roaming around wearing attractive costumes with props in a group. Each contestants will perform a form of ethnic dancing contest in relevant to the Frog Festival of San Fernando Pampanga. The group will be judge according the contest criteria. Paduasan is a competition wherein the participants use an old way of catching frogs. In the early times, while the elders are planting rice, the kids would catch frogs. This practice eventually evolved into a specialized technique and skill. 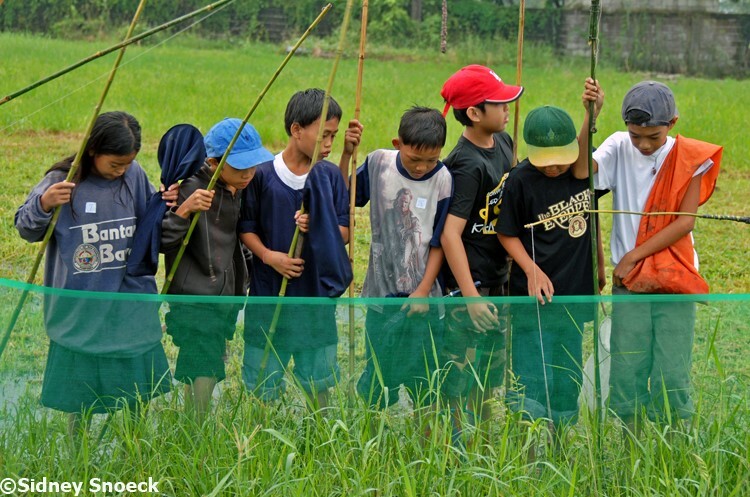 In catching the frog, we will start with burrowing for a special kind of worm called the bulateng tudtud, and a tem by a stalk of cogon grass. When it attached to the fishing rod, one is now prepared to catch frogs. This practice was handed down to the succeeding generations. Up to this time, though their number has decreased, many families still carry this tradition as they catch frogs for their own consumption or for selling purposes. Known for their expertise in their cuisine, the Kapampangan discovered the gastronomic attributes of the frog. That’s why recipes were framed using indigenous ingredients. 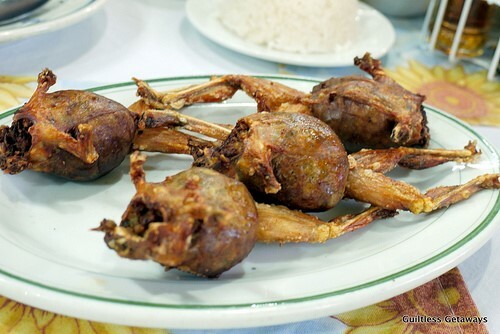 These include the betute, a deep-fried frog. San Fernando show pride with their betute because of its uniqueness. This can be attributed to the fact that the main ingredients for this delicacy are rice field frogs, which eat small insects. These frogs are larger than the normal frog’s size .Smaller sized frogs are still good enough to make betute. Other old recipes are adobo frogs, tinolang frogs, lelot and almondegas. The manner of cooking frogs differs in many places in Pampanga. It is important to mention that these cooking dealings were passed on to family members through the years. This event includes several of activities such as longest jump, dressing up your frog competition and of course frog race. In this frog Olympics, the frogs are the main players of the games. There will be a frog number so that the owners will determine their pets. The organizers have become more artistic even came up with frog mascots to amuse the locals and visitors attending the festival. Different schools of the City of San Fernando participate and perform the frog mascot contest. Everyone in the City of San Fernando agreed that the frog contributes to the income of the people most specially to the restaurants who serve their delicacy. Many regular costumers mostly tourists in the place, go to the eateries and they search for exotic food such as the betute. The continued support of the frog cuisine ensures a steady revenue to the restaurants and to frog catchers as well. While most festivals or fiesta in the Philippines honor patron saints, Frog Festival of San Fernando or Piestang Tugak honors something else. 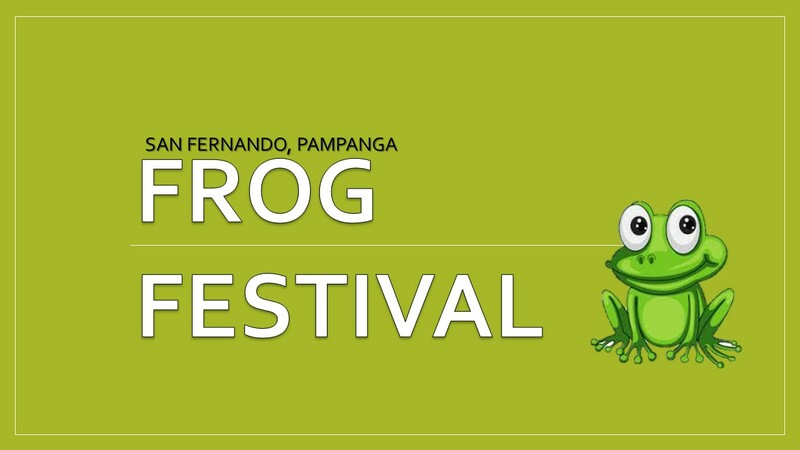 This alone can be a great purpose why you should experience the next Frog Festival in San Fernando Pampanga. Try and savor something different this time!